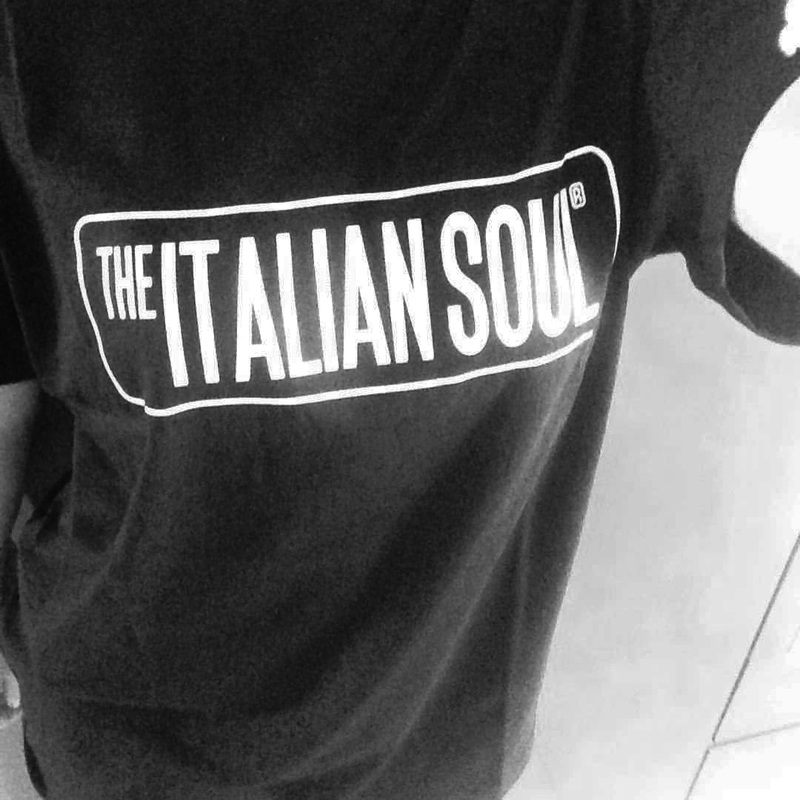 T-Shirt unisex ufficiale con stampa logo The Italian Soul, cotone manica corta. 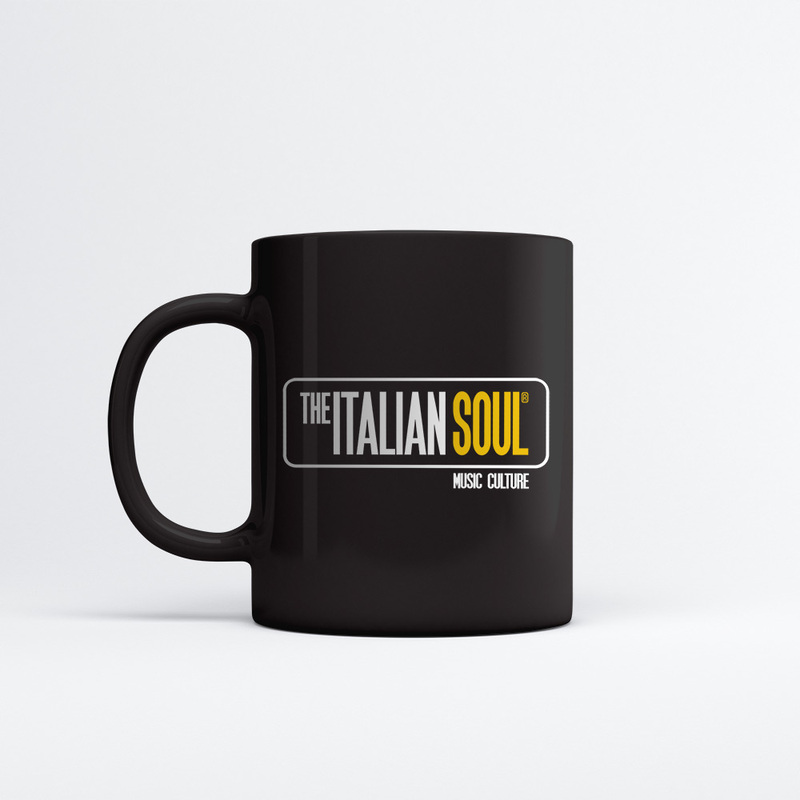 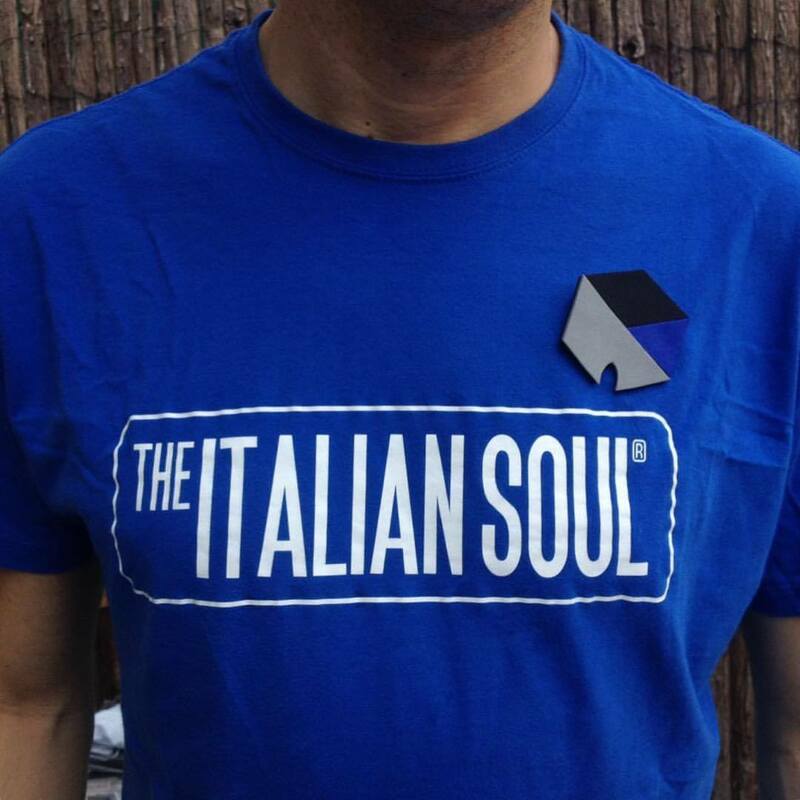 Official t-shirt with print The Italian Soul logo, unisex short sleeve cotton. 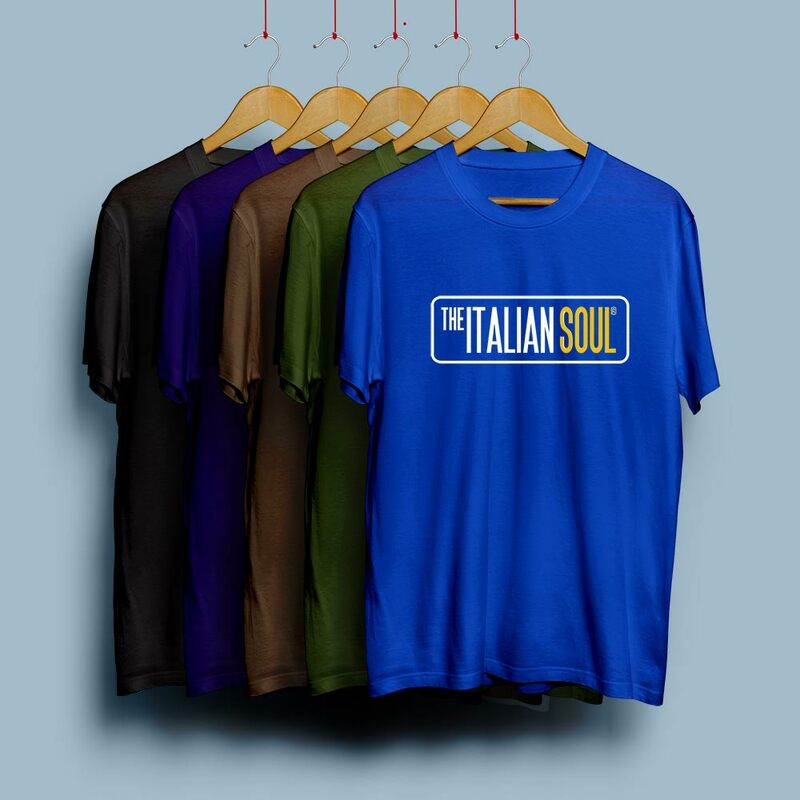 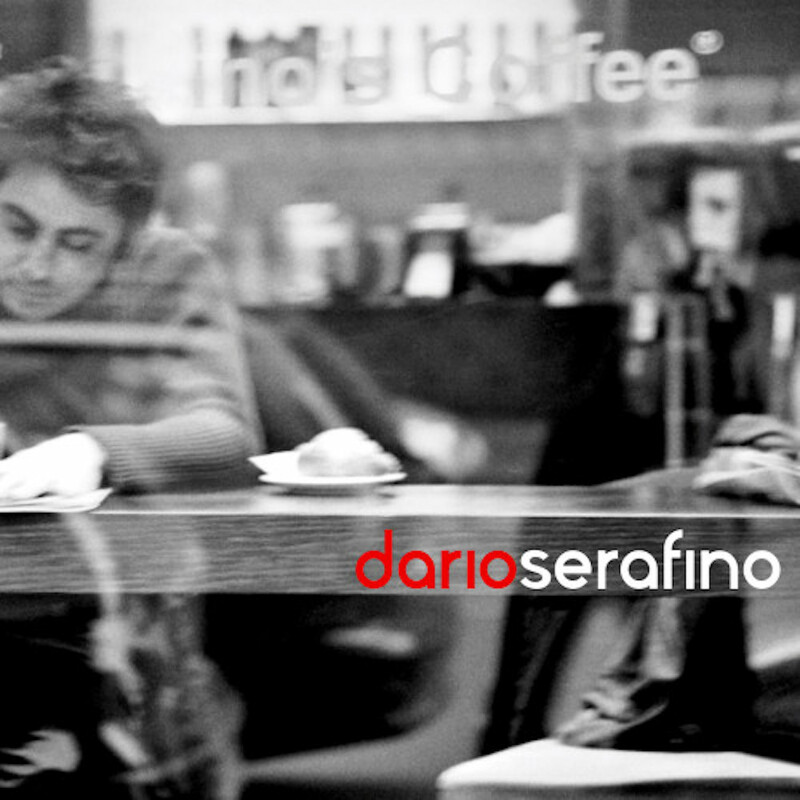 Nero, Purple, Rosso, Bianco, Royal Blue, Blue Indigo, Giallo e Verde. Black, Purple, Red, White, Royal Blue, Blue Indigo, Yellow and Green.